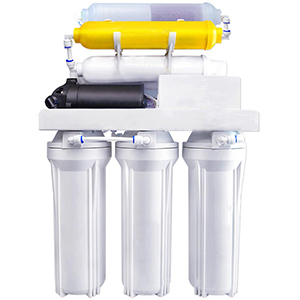 Reverse osmosis technology used by the RO system is currently the most advanced water purification process. 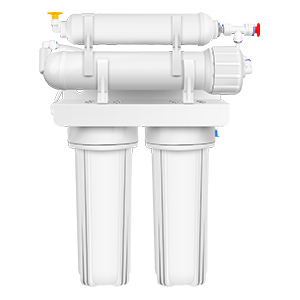 Not only is pure the water filtered by the RO system, but also removes some harmful minerals and heavy metals from the water. 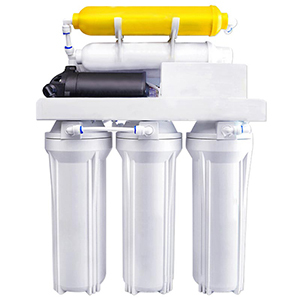 The RO membrane is the heart of the RO system. 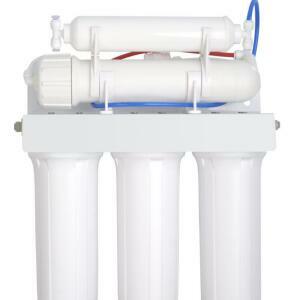 The membrane used in the RO system allows only certain particles, molecules and ions to pass through. 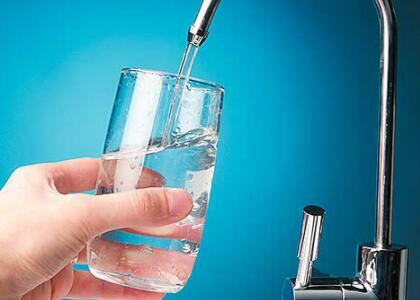 Therefore, some pollutants such as arsenic, nitrate and fluoride can be removed from the water. 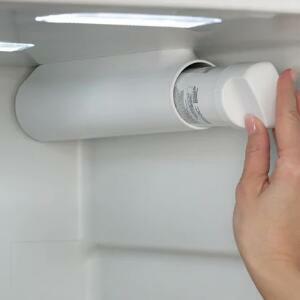 Remove difficult to filter fluoride and arsenic. 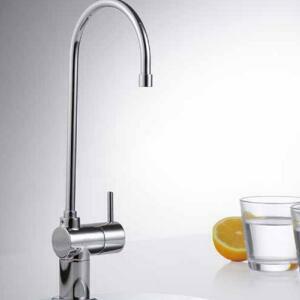 Can be used in sinks or countertop options. 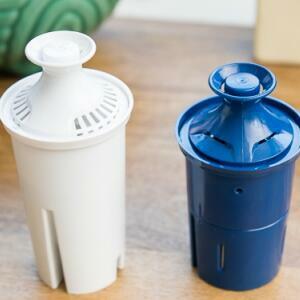 Produce a large amount of waste water. 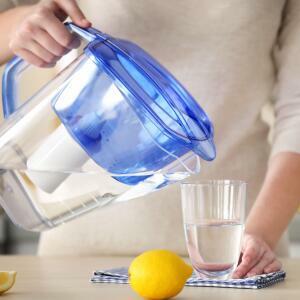 Remove beneficial minerals from water. Do not remove chlorine or chemicals, pesticides or drugs. 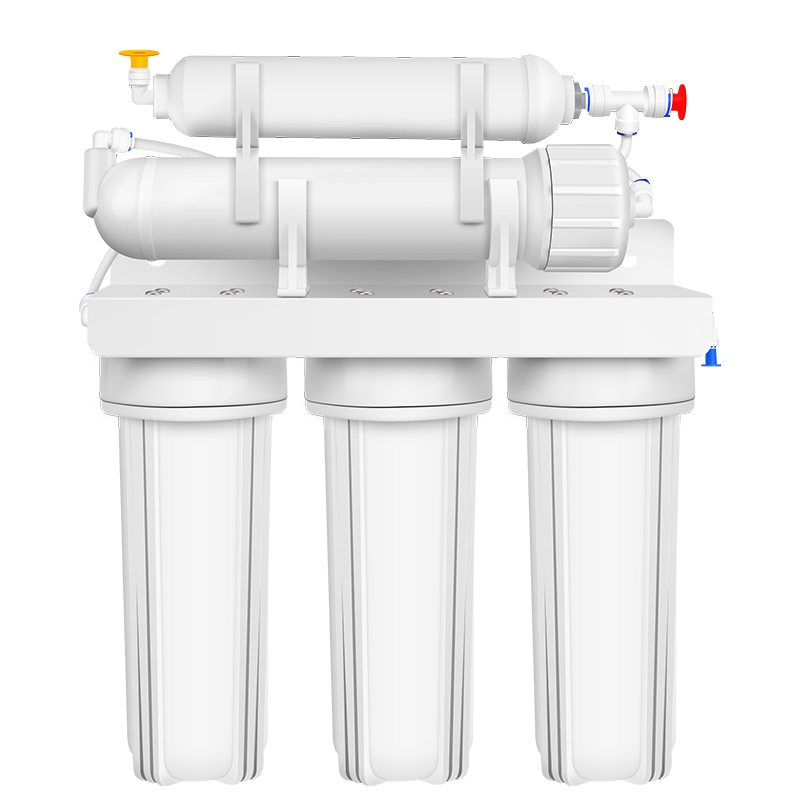 Slow filtration speed - ideally requires a tank. 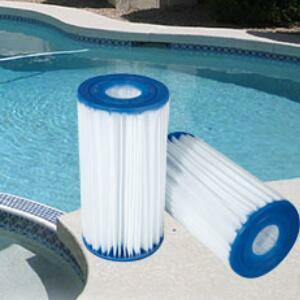 Membrane needs to be replaced regularly. 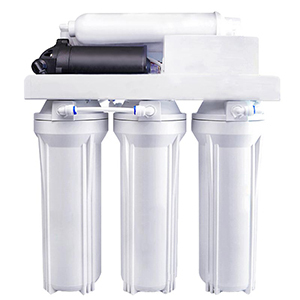 In order to achieve a better water filtration effect for the RO system, the pre-filter and the post-filter are usually added. 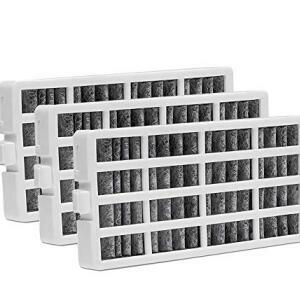 The pre-filter removes particles such as particles and chlorine from the water; the post-filter increases minerals that are good for our body.